KNOW THE NEXT WORK OF BREAD FROM HEAVEN: COMPREHENSIVE ECOLOGICAL CAMPAIGN-"GREEN FOOTPRINT"
Blessings my dear brothers of Venezuela and the world, today more than ever supporting our people, giving our time to promote values and solidarity to the beautiful Venezuelanpeople. 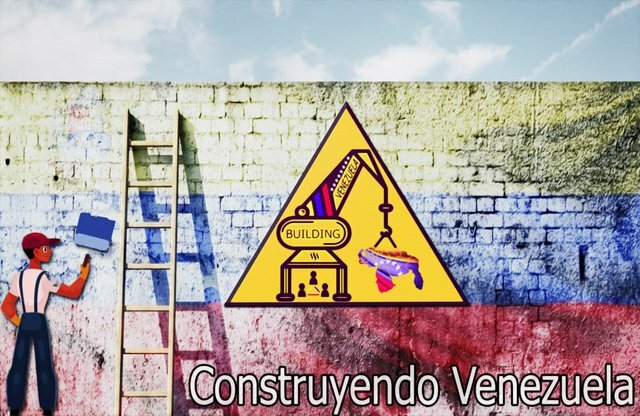 Within the framework of the implementation of the macro project "Building Venezuela" we will begin one of the objectives set forth in the social responsibility of "Bread From Heaven" since its inception, such as the creation of urban or rural gardens, together with a recycling campaign , it is time to apply the three R's of ecology: Reduce, Reuse and Recycle. 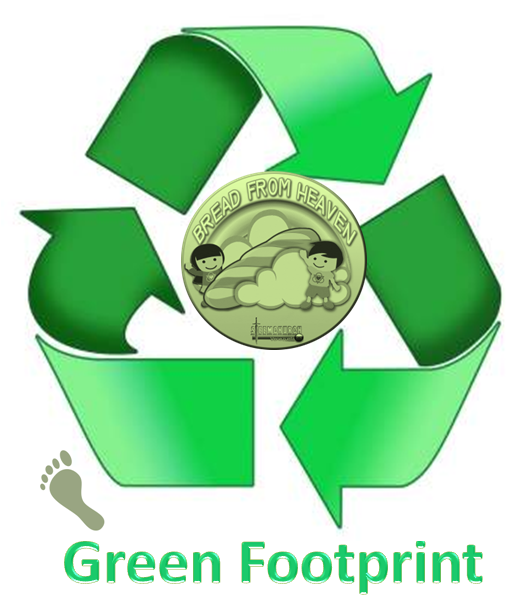 This campaign will be called "Green Footprint" and will be focused on a comprehensive program that will include collection of containers, covers, even anti-poverty recycling projects. We have always contemplated in the project "Bread from Heaven" this stage that in the course of these months we have investigated, analyzed and studied, in these difficult times that crosses Venezuela is of vital importance to educate the children with their representatives to create gardens in their homes, we are talking about self-sustaining agriculture, the other type of agriculture at the moment does not enjoy a high feasibility due to external factors such as the acquisition of fertilizers, transport etc. Knowing how to recycle all the waste, respect the environment and know what we can do to preserve our nature, are some of the great teachings that we, the parents, can pass on to our children. In this way, they will grow up having the mentality that it is necessary to take care of our environment, because our health and our life depend on it. We will promote organic farming consists of the integration of knowledge of traditional agriculture and respectful of the environment with modern biological and technological research. This is the model that we have to use not only for health issues or respect for the environment but above all we must talk about culture, that culture that is being lost at the cost of a poorly understood progress and oriented towards the path of progress sustainable. The creation of the gardens will be done with recyclable materials. Create and maintain a network of urban, rural and school ecological gardens. in the municipality of "Simon Bolivar" for the cultivation of local and traditional varieties, with the intention of achieving greater involvement of the social fabric in the preservation and use of agricultural biodiversity. Investigate and recover traditional seeds of the area and the cultivation techniques associated with them. Recycle plant material from gardening and agriculture that after composting, will serve for fertilization and mulching of organic gardens. 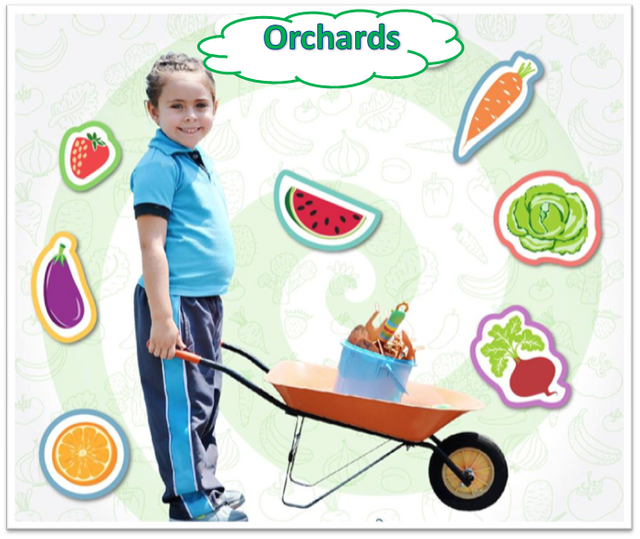 Broadly disseminate the project to encourage the creation of other networks of organic gardens, create awareness in our children and their families of the importance of the environment. Industries and human beings generate a lot of waste that has a negative impact on the environment and promotes the acceleration of climate change. A large percentage of this waste, if not most, have the ability to be recycled and reused. However, not all of us have a culture of recycling, let alone separating our garbage. According to the EFE agency, it is estimated that worldwide 1 billion tons are generated annually, placing the United States as one of the countries that generates more waste and Switzerland as one of the most recycled. We will wear GREEN Venezuelatoday more than ever empowering minds, leaders, we must get the best results from adverse situations. We must create that desired social impact, we have many allies here for this task, just hands to work. The saving of electrical energy. The eco-pharmacy plan, we have talked with the health area businessmen to place the expired medicines and the medicine containers that are generated in your home, they must be deposited in the points located in the pharmacies. The collected containers can be used for the purchase of liquid soaps, chlorine, disinfectants. Recycling, sowing and fighting poverty is a trinomial with great potential that has not yet begun to be exploited. 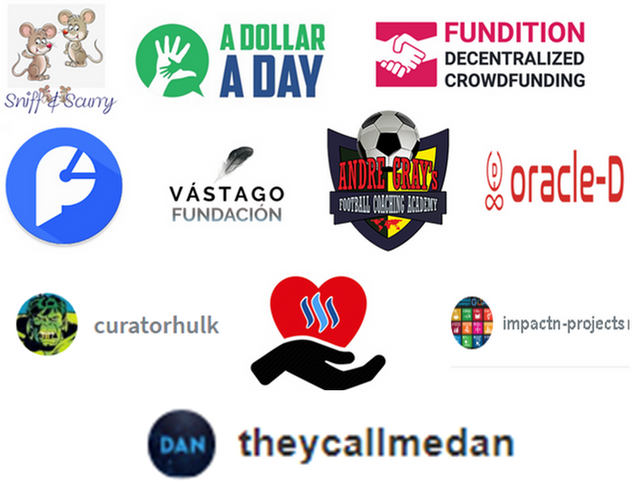 This will be a major commitment for our work, we are beginning to create a volunteer network for this work, this includes talks in schools, in communities, and in the dining rooms, coordination and supervision, if you live in Venezuela and are interested in Be part of transforming environments you can contact through our available channels. In the same way we will be sharing with all of you all the details and documentation of our action plan. You can also collaborate with us in design and advertising, logos, banners, shirts, with the logo and name of the campaign. 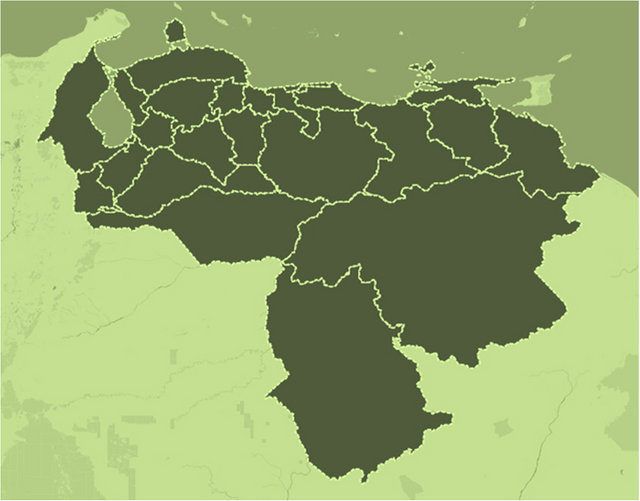 Venezuela dresses in green through the "GREEN FOOTPRINTS" campaign. Sustainability is about ecology, agriculture, economics and equality. #steem#breadfromheaven#blockchain#steemchurch#life#agriculture#God. Green represent sustainability. Am glad to witness this move by @Sc-v. Keep giving hjope to Venezuela through the love of CHrist. Where did I sign up? Hello @windermarin you can send an email to steemchurchvenezuela@gmail.com, we will give you all the details. It's time to put on green. congratulations to the team of @sc-v, @darlenys01 you've always known where you're going, what is your goal, why nothing stops you. Venezuela green. Shining with the light of Christ apostle @darlenys01. It does not take me by surprise @darlenys01, I know we have worked very hard for this, and now is the time to do it, great job. Viva Venezuela, the best land and with people who will change stories, imapcting lives. God being on our side, we’ve overcome forever! Rejoice oh people of God. Surely, the lord will provide! Awesome work @sc-v you will get very far without any doubt. We will leave this green trace, but the aroma of Christ impregnated in Venezuela, thanks @darlenys01.